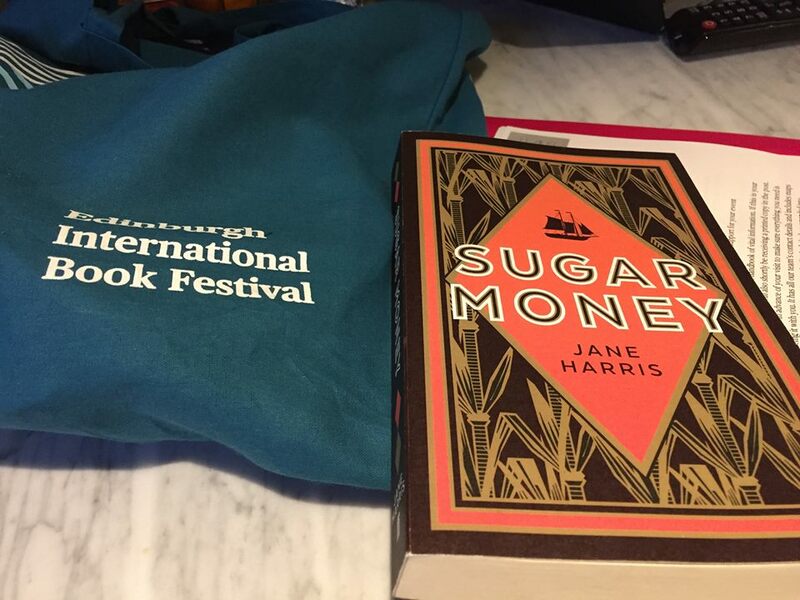 Apparently, proof copies of Sugar Money #SugarMoney are being handed out in the goody bags that are given to Book Festival guests who visit the famous yurt. 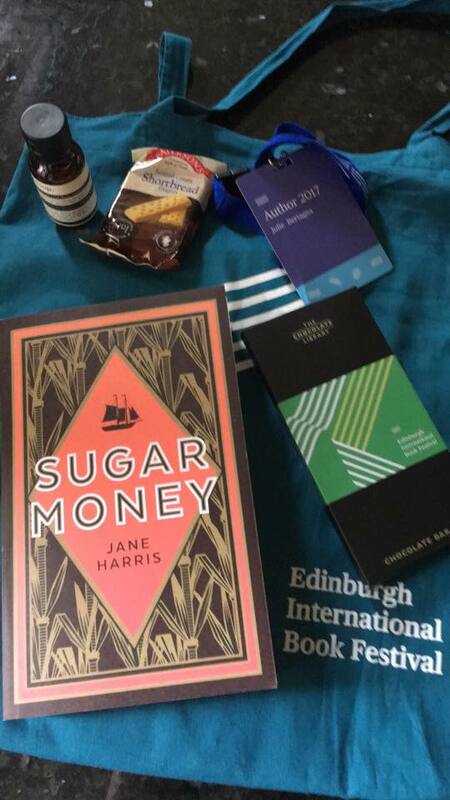 I’ve been sent visual evidence by a few colleagues. Thank you, Faber! 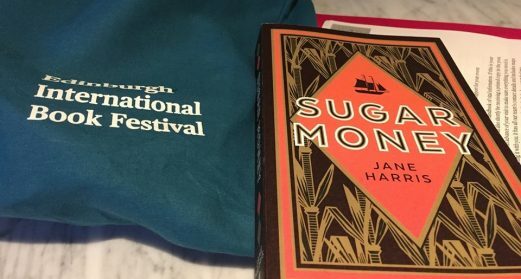 I’m not at the festival this year (hopefully next!) but I will be appearing at another fantastic Gliterary Lunch in Edinburgh in a few months. See the details on my news and events page.